Here we are again with another Top Ten Tuesday post after several months! I don't think I've ever done this topic on my blog ever before, so I thought this will be a good opportunity to share some of the Authors I'd Love to Meet. 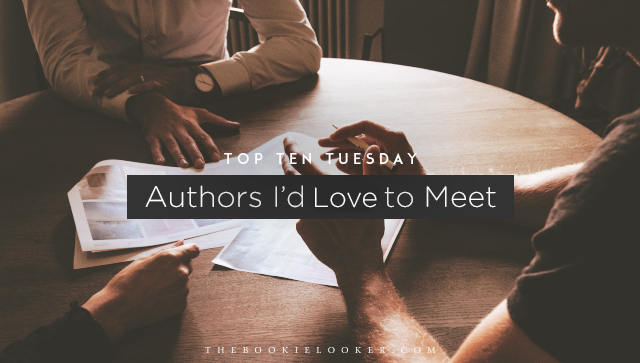 Of course I would love to meet all of my favorite authors, but on this list I picked my favorite authors who have impacted my life—one way or another. I'd really love to meet them and express my feelings and gratitude towards their works. So here they are, listed in no particular order. I mean, who doesn't want to meet her? 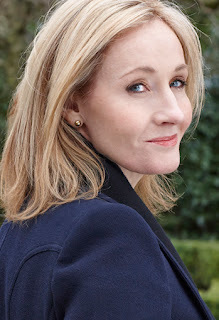 If you've ever read the Harry Potter series, I'm sure you'd like to meet the person behind all that magic. I really want to let her know that I stayed up all night reading her books 😂. And that Harry Potter certainly left a deep impression in my heart. Brené Brown—Author of Rising Strong, I Thought It Was Just Me (But It Wasn't), etc. I started reading Brené's works earlier this year and I absolutely fell in love with her writing. To be honest, I learned so much from reading her books and I really admire Brené as a person. 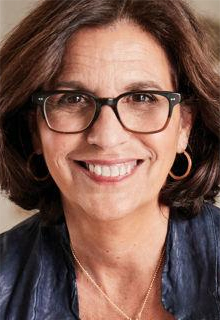 When I met her, I would thank her for her work that has encouraged me and many women out there. Her books managed to change my perspective about failure, shame, and many more. I think it would be amazing to sit down with her and talk about many different things 😊. 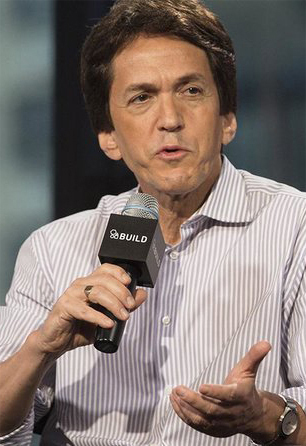 Mitch Albom—Author of Tuesdays with Morrie, For One More Day, etc. Just like the previous author, Mitch Albom is also someone who has changed my way of thinking through his works. His books like Tuesdays with Morrie and The Five People You Meet in Heaven totally changed the way I think about some things. I feel like I can learn a lot from people like Mitch Albom. Rick Riordan—Author of Percy Jackson and the Olympians series, etc. 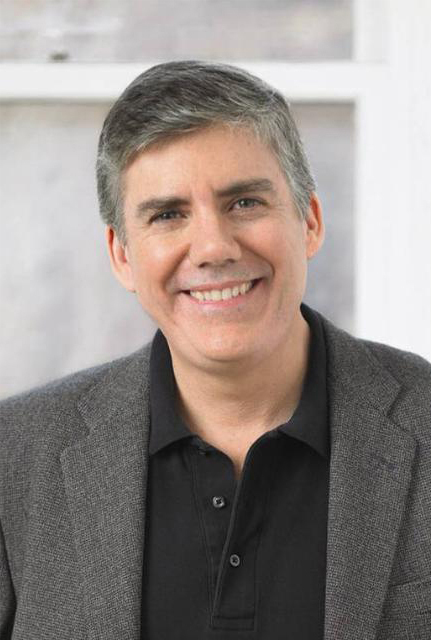 Oh, I love Rick Riordan and his sense of humor. The books that he writes always entertained me and he creates the most amazing characters! I think he will be just as funny as his writing is in real life. 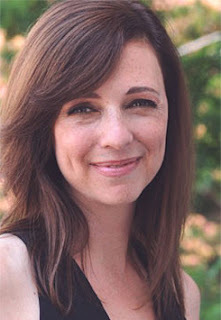 When I meet R.J. Palacio in person, I'm going to ask when is she going to publish her next work? Because I think Wonder already has enough publication now 😂, there are so many editions and I can't keep up. Wonder is also a book that changed me as a person. I totally bawled my eyes out reading the ending. And now I demand another book by her! 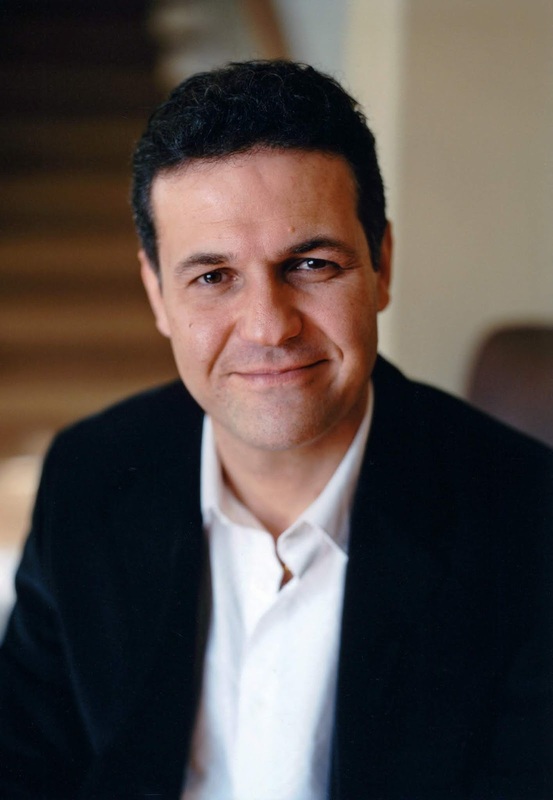 Khaled Hosseini—Author of The Kite Runner, A Thousand Splendid Suns, etc. George R.R. Martin—Author of A Song of Ice and Fire series, etc. I genuinely admire authors who are able to create imaginary worlds and intricate plots like George R.R. Martin. 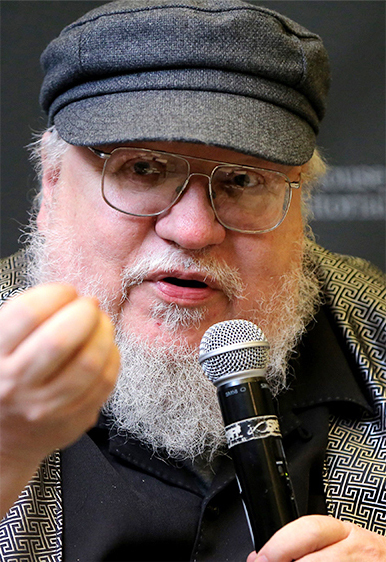 I've only read the first two books in his most popular series (A Song of Ice and Fire), but I'm already amazed. If I ever get to chance to meet him in person, I would just ask how the series would end without having to wait until he finished writing it 😂. When I met her, I will thank her because I was able to accept my introversion after reading her Susan Cain's book, Quiet. I always suggested this book to my introvert friends who are struggling to embrace who they are in a world full of extrovert-ideals. I think it will be nice to share about my experiences as an introvert with her and how she has changed my perspective completely. Marie Kondō—Author of The Life-Changing Magic of Tidying Up, etc. Here's another author that has changed my life and made me eager to pursue a minimalist lifestyle. 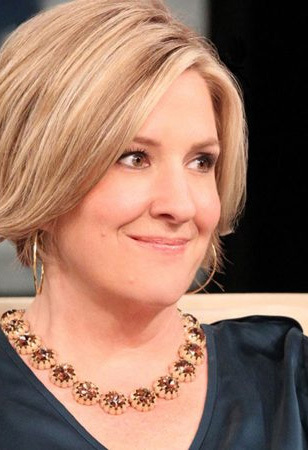 Before reading her book, I was a very cluttered person and I always keep things even though I don't use them anymore. 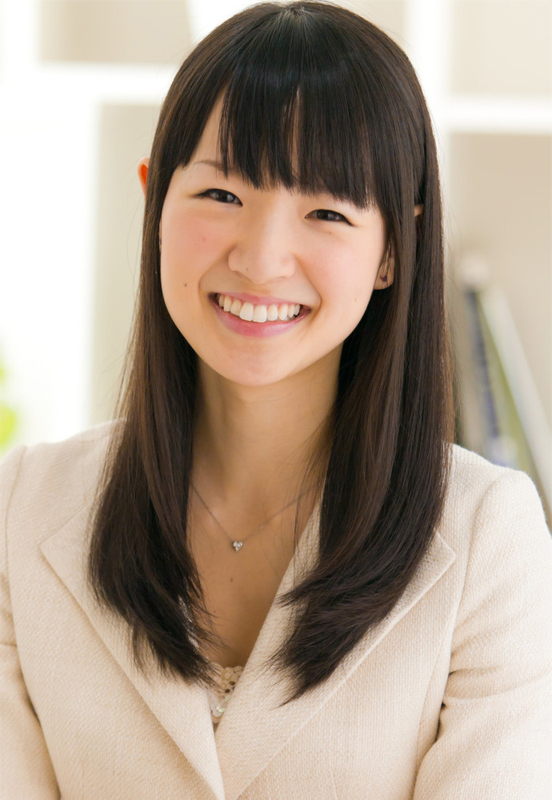 Marie Kondo's book made me want to try her method, and I instantly felt better afterwards. When I met her, I want to take her to my room so she can clean it up a bit more 😂. 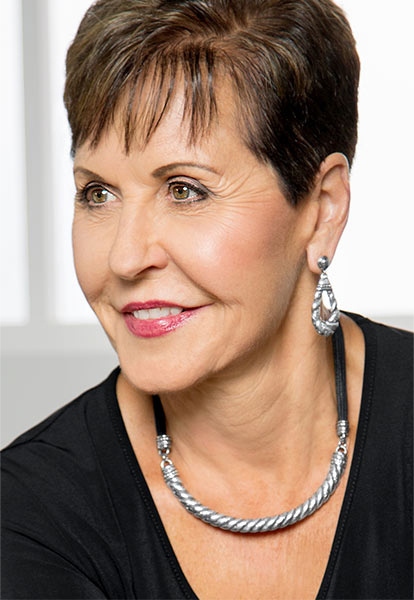 Joyce Meyer—Author of Power Thoughts, Battlefield of the Mind, etc. Last but not least is an author who have played a huge role in my spiritual growth. 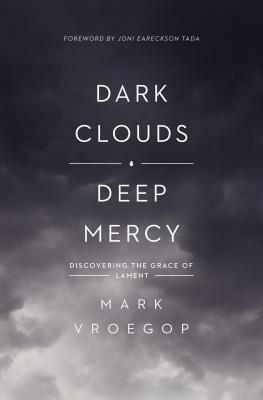 Her books made me know and understand God even better than before. I'd really love to thank her for her ministry and how it has blessed me for several years. I think it would be an honor to meet her in person 😊. Alright, those are the top ten authors of my choice! It was fun writing this post because I truly admire every single author on this list. Who are some of your favorite authors you'd like to meet? Feel free to share them in the comments or share your Top Ten Tuesday post as well! I will definitely check them out 😊. Hello dear ... 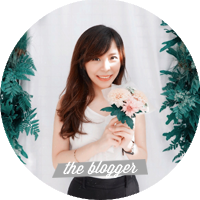 I'm Ale, a new reader of your wonderful blog.